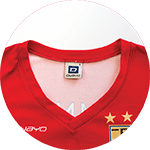 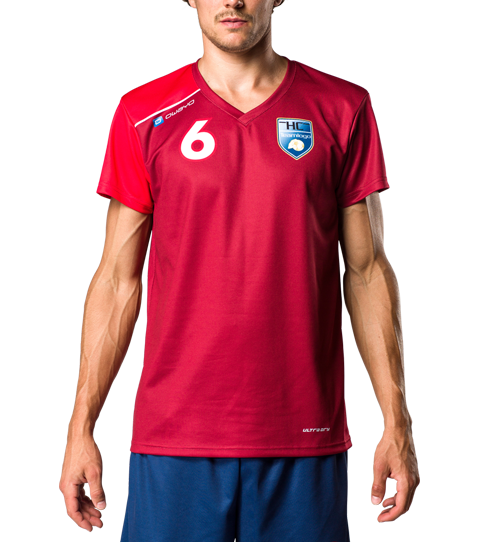 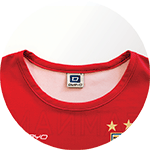 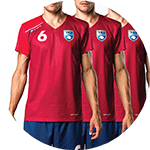 The D5 Pro Handball Jersey is our standard slim fit top. 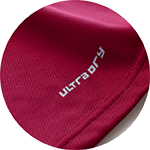 Its moisture wicking ultra.dry technology and functional game-ready cut enables you to play at your potential through the whole 60 minutes. 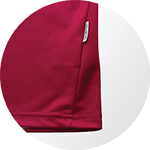 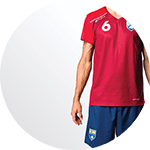 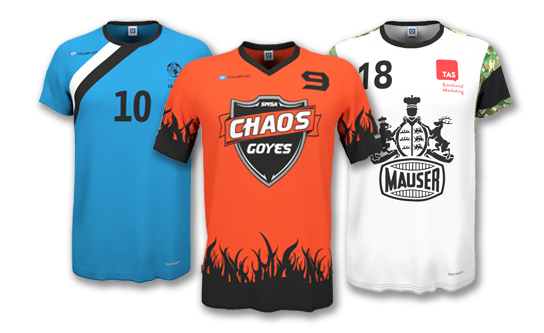 The D5 Pro is an elite level handball jersey featuring a slightly fitted cut, to ensure an anatomical fit. 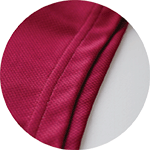 The high-end workmanship, moisture wicking and functional material is resistant and resilient making this jersey perfect for professional use. 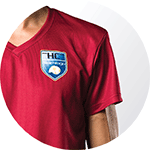 This jersey feels light and is comfortable letting you focus on your game.